Middleton-by-Youlegrave - Fullwood’s Castle Located in the village of Middleton-by-Youlegrave in the Peak district of Derbyshire, Middleton or Fullwood Castle estate was purchased in 1598 by Francis & Thomas Fulwood for £1280 from Edward Cockayne. These two Fullwood brothers bought the estate through wealth created from a rich lead mine. Their mine had a lead vein which crossed the road between Youlegrave and Conksbury and was called affectionately “Fulwood’s Pipe“. 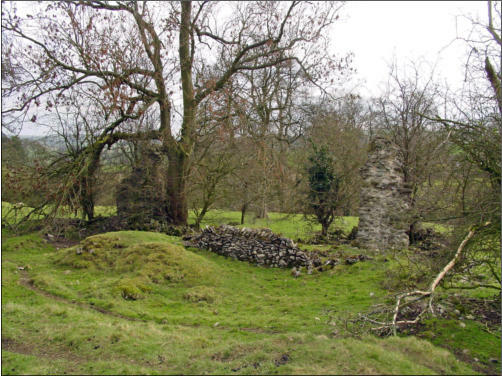 Later in 1603, the two brothers sold their Castle to their elder brother George FULWOOD. George, was born circa 1558, and was knighted by King James I on 11 December 1606 at Whitehall, London. Sir George later became High Sheriff of Derbyshire in 1611 and due to his profession as a barrister he travelled between Derbyshire and Grays Inn Holborn in London. There he owned property called “Fulwood Rents” within the confines of Grays Inn. See Middlesex page for more information. In 1624 Sir George Fullwood died and his son Christopher inherited the Castle at Middleton in Derbyshire. It remained in his ownership until his death at the hands of Parliamentary forces in 1643. 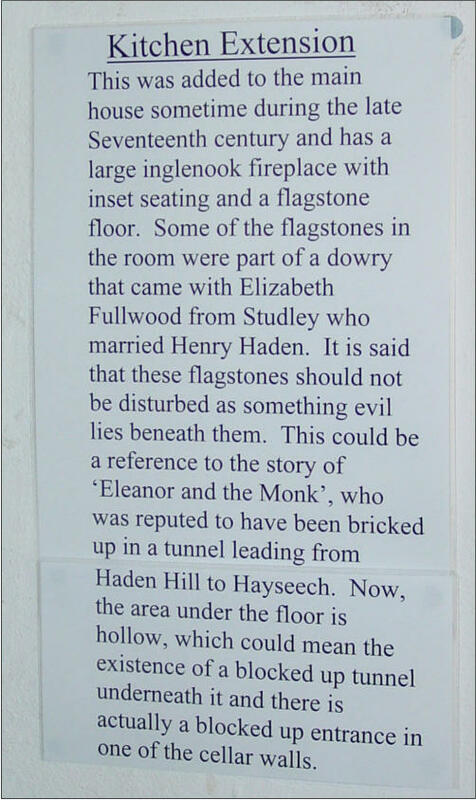 Christopher FULLWOOD also a lawyer and a resident at Middleton Castle was shot at what’s locally called Fullwood’s Rock at the beginning of the English Civil War in 1643 by Sir John Gell’s Parliamentarian forces while trying to escape. 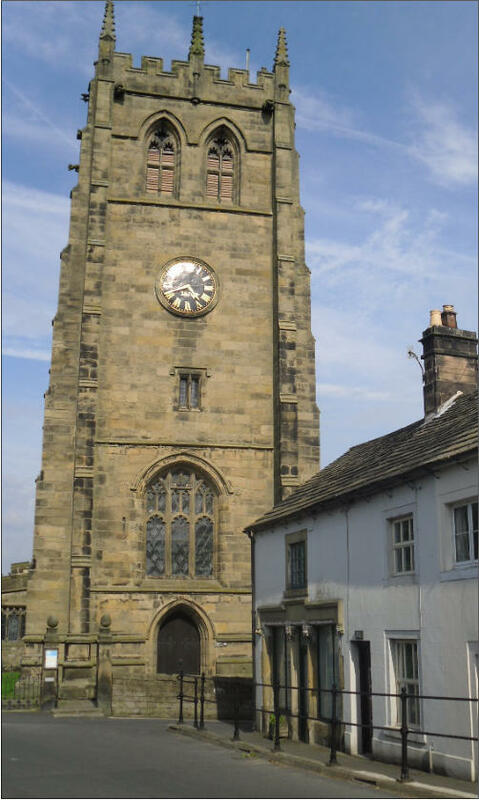 Christopher's activities in the Bakewell, in the High Peaks area of Derbyshire, caught the interest of King Charles I. He wrote, “Christopher FULLWOOD had raised a troop of 1100 Derbyshire Miners as a life-guard for his Majesty”. 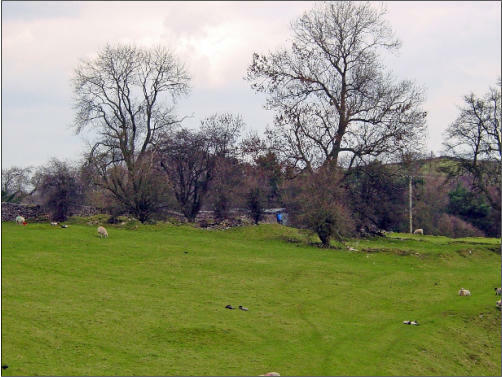 Mustering his troops on Tideswell Moore, Christopher successfully opposed Parliamentarian forces. 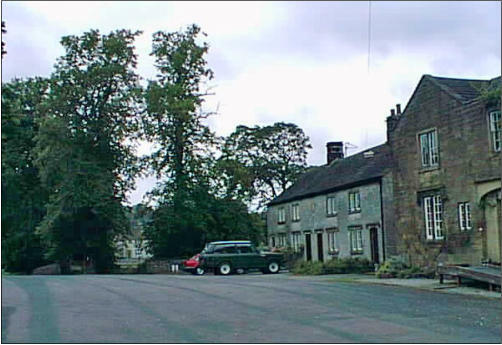 This success appears to have alarmed local Roundhead leaders and a detachment of Sir John Gell’s men decided to visit Christopher FULLWOOD at his home Fullwood Castle, in the village of Middleton-by-Youlegrave, Derbyshire. On approaching his house, Christopher was warned of the Roundhead troops approach. 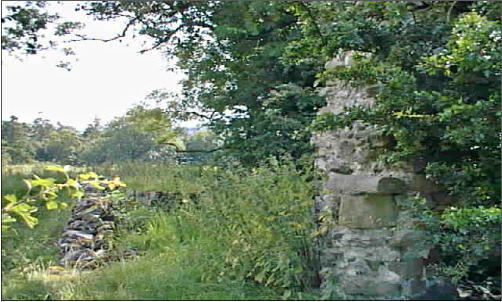 It is said that Christopher attempted to make his escape via a secret passage from the Castle which led directly down into the Dale of Bradford. 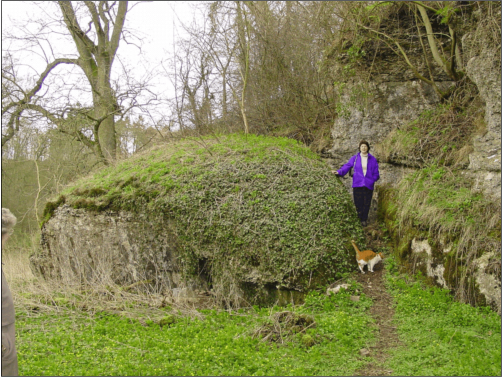 There isn’t much left of “Fullwood’s Castle” as it was pulled down early in the 18th century. Fullwood’s Castle in the photo’s above is hidden amongst the weeds and trees. Christopher’s two daughters are said to have fled to London and subsequently died in obscurity. As Royalists, the FULWOOD estate was probably confiscated by the state and subsequently acquired by Robert Bateman of London in 1644. 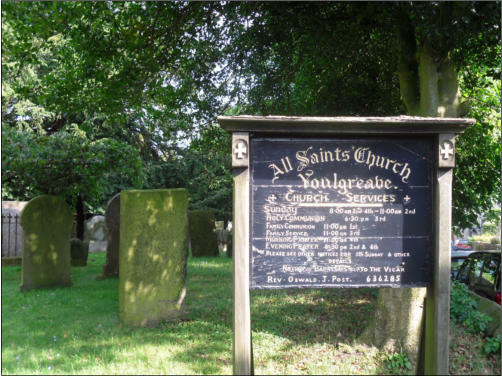 Fullwood births and marriages from this family took place in the All Saints parish church of Youlegrave. 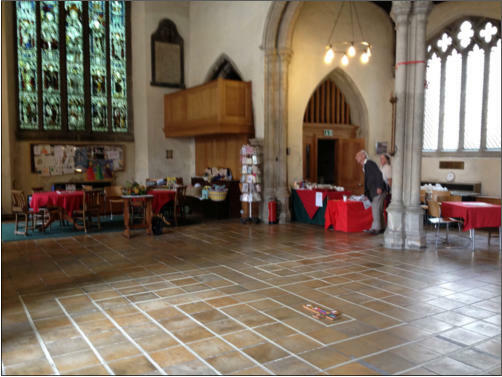 Above are photo’s of this church. 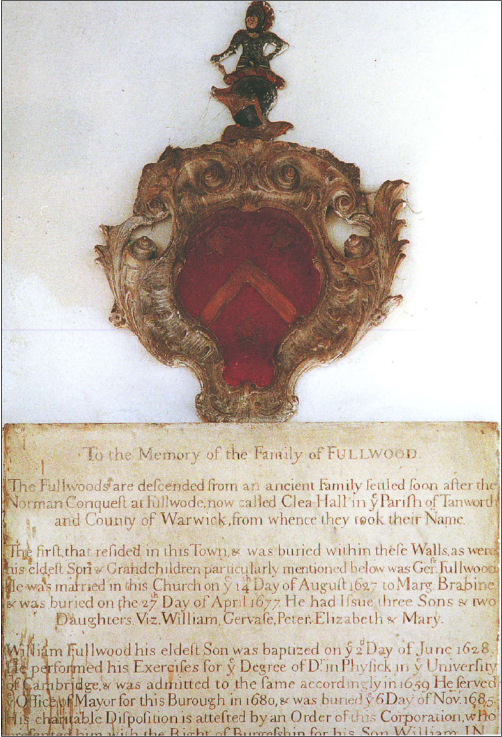 This branch of the Fullwood’s is believed to have descended from a family who moved away from the main Warwickshire family probably in the latter half of the 14th to either own property or reside in the County of Nottinghamshire. 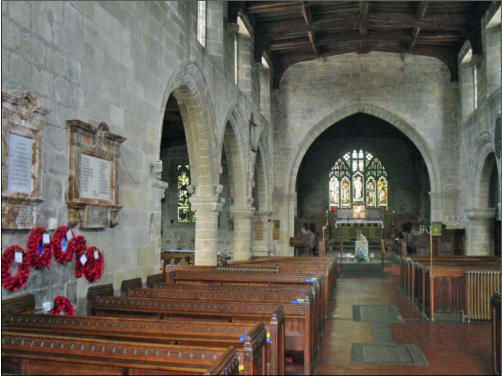 Reginald Fullwood who was born in 1478 Tanworth-in-Arden Warwickshire is recorded in a pedigree of the Derbyshire branch (pedigree date unknown) and a Warwickshire visitation undertaken in 1619. Both records state Reginald resided in Woodhouse near Mansfield Nottinghamshire. 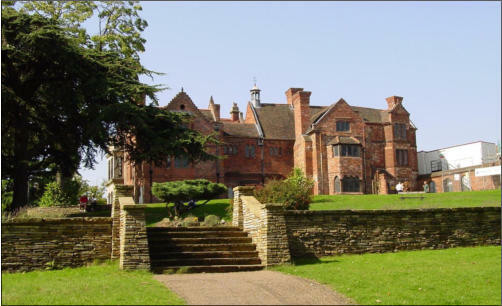 NB: Fulwood manor was established near Hucknall and the town of Mansfield. The visitation records imply that Reginald was the earliest Fullwood in Nottinghamshire. 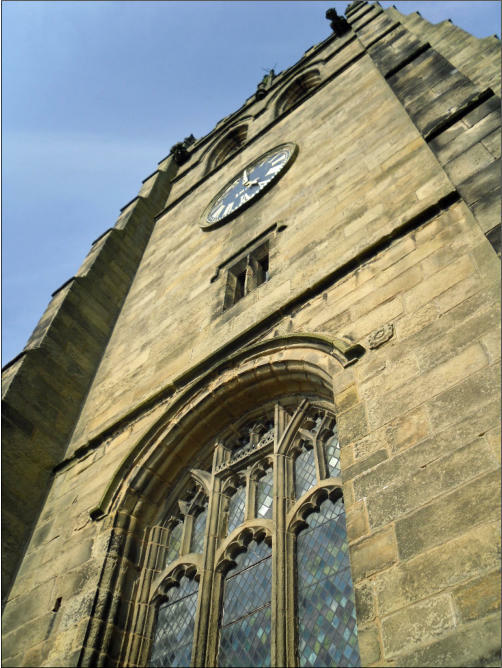 However, according to a book called “Records of the Borough of Nottingham, Volume 2” there is an earlier mention of a Fullwood, one Richard Fullwood in 1415 paying 12d. This earlier Richard Fullwood mentioned in Nottinghamshire records could be the Richard Fullwood of Warwickshire who married Agnes Huband and he was paying fines or dues to land he owned in Nottinghamshire. Although without documentation it is not possible to verify “Richard Fullwood” is related to Reginald. It is also possible “Richard Fullwood or “Richard de Fulwood” in the Nottingham Borough record may have taken his last name from an area called Fullwood. There is a suburb of Sheffield called Fullwood. As the term “foulwode” is a mediaeval place name for a foul smelling wood. There are many such places in the UK called foulewode or Fulwood. 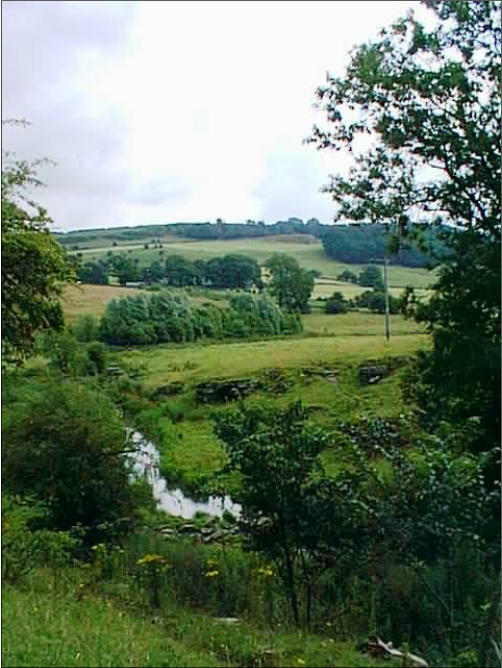 Such places can be found in the north of Derbyshire, Sheffield, Shropshire, near Kilmarnock in Scotland as well as the suburbs of Preston in Lancashire. No records have yet been found to connect any known Fullwood with one of these areas. A branch of Fullwood’s from Nottinghamshire originally, settled in Huntingdon became physicians and treated members of Oliver Cromwell’s family. 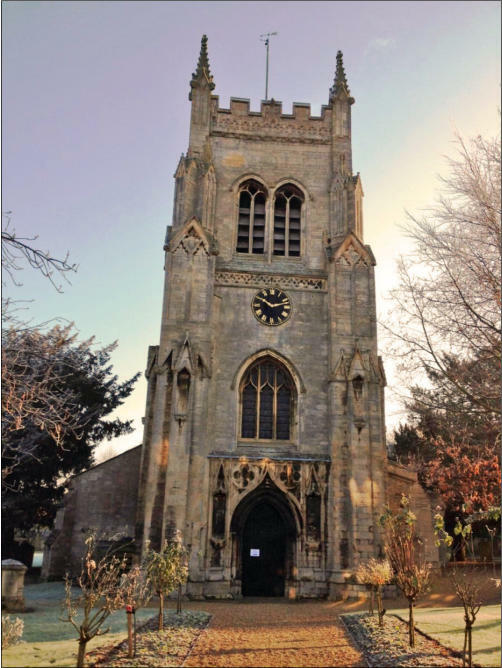 According to a visitation record of Huntingdonshire undertaken in the 17th century an un-named head of this family originally from Newark Nottinghamshire marries a member of the Pell family. Unfortunately the first name and date of birth of this individual isn’t given and at the time of writing I have been unable to confirm his details or that of his wife. 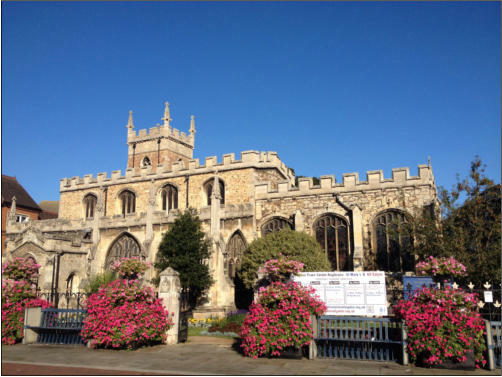 Although details of his immediate descendants are known and are detailed within a memorial on the wall of All Saints church Huntingdon. 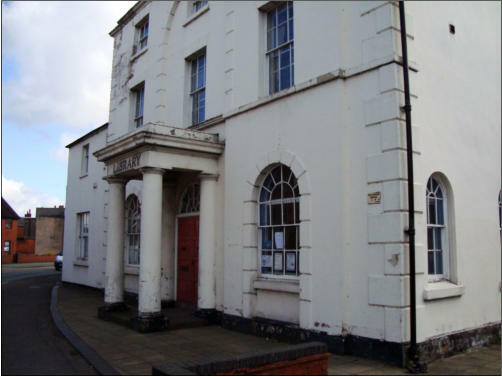 Several members of the Huntingdon branch of Fullwood’s were “Drs of Physik” and Apothecaries. There is a reference to Gervase Fullwood in a book “Sufferers & Healers” by Lucinda McCray Beier, stating he worked as an assistant to Dr. Symcotts and dispensed medicines that Symcotts prescribed. “Anna Carr Cromwell acknowledged receipt from Fullwood of vials and pots and of tobacco for her husband Sir Oliver." It should be pointed out that the “Sir Oliver” is not “The” Oliver Cromwell but is Oliver's uncle, living at Hinchingbrooke, Huntingdon. Gervase Fullwood was appointed to the Parliamentarian Committees for Huntingdon between 1643 and 1655. His three sons and his grandson went to St Catharine’s Cambridge to study medicine. His son, William obtained an MD in 1659, and Gervase and Peter were ‘licensed to practice medicine’ obtaining MAs in 1657 and 1662 respectively. 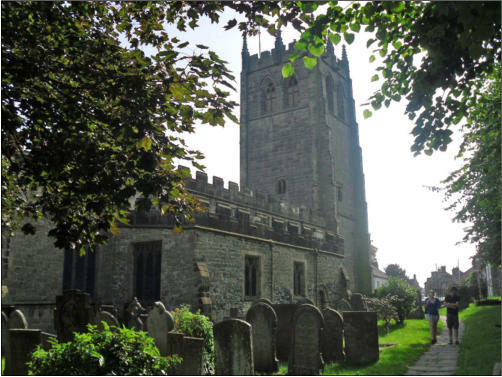 However, Gervase went on to become a minister; he was a Fellow of St Catharine’s 1655–1672, rector of Coton, Cambridgeshire in 1662-1674 and minister of Rusper, Sussex 1674-75. 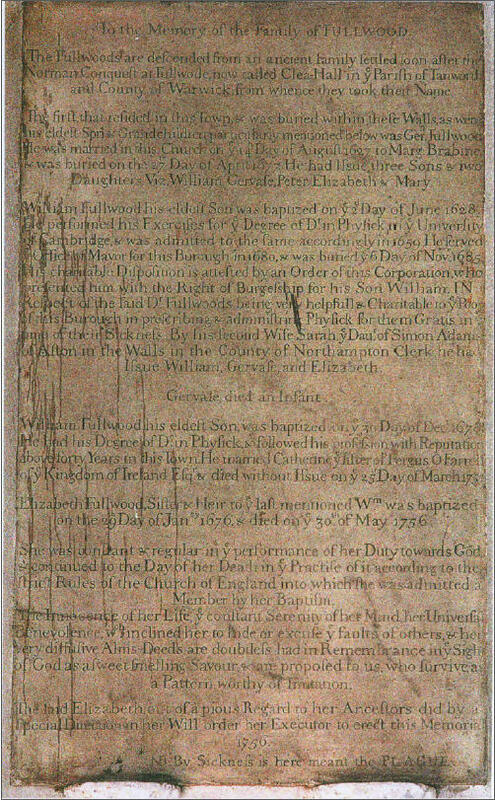 Gervase's grandson William obtained his MA in 1717. 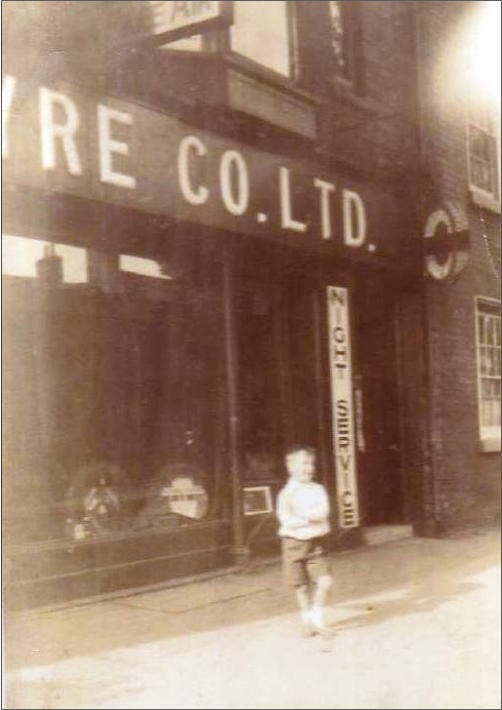 R J Fullwood & Bland Company - Ellesmere Were based originally in London but now trade out of premises based at Ellesmere in Shropshire. 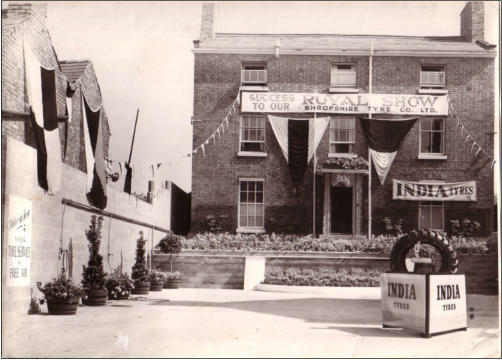 The history of this company begins by referencing the two founding brothers Edward and Matthew Fullwood who started their business from 1785 onwards in London but their family originated in Nottinghamshire. 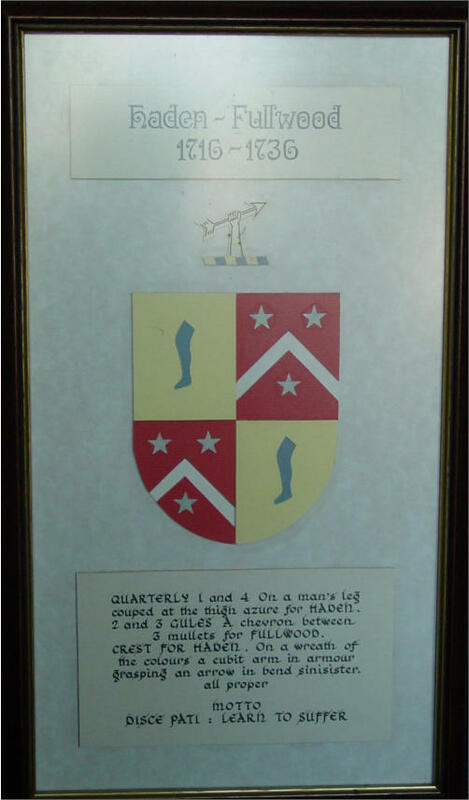 This company continues to trade today from their headquarters at Ellesmere in Shropshire although there are no members of Fullwood family involved with this company. Their web site is www.fullwood.com. The precise origins of the company are unknown but Post office records indicate Matthew Fullwood is running a druggist business at 16 Wallbrook in London circa 1785 and subsequently enters into a business partnership (possibly called Jackson & Fullwood) with his cousin Richard Jackson who also owns a druggist business in the same street. Around this time Matthew’s brother Edward leaves London to live in Jamaica and ultimately sets up an export Annatto company. 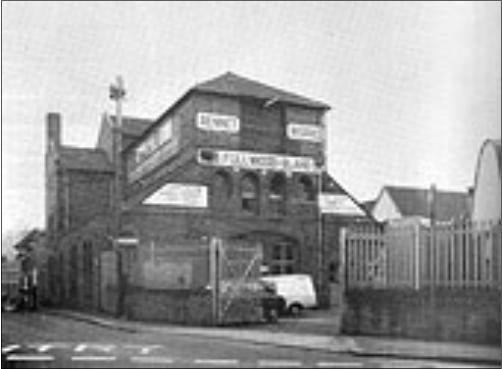 The Shropshire Tyre Company - Shrewsbury Headquartered in Shrewsbury this company is no longer a trading business but was a sister company to the Staffordshire Tyre Company based in Wolverhampton. It should be noted that there is no direct family link between the above two Shropshire based companies. The above photo’s show various aspects of the business and company livery. 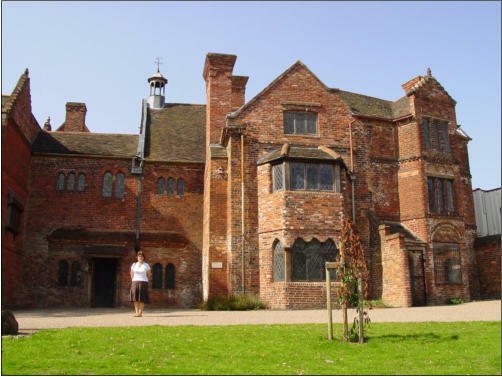 Considered to be one of the best and least well known Black Country 16th century historic houses, Haden House and Hall is open to the public and resides between Old Hill and Cradley Heath in the West Midlands. 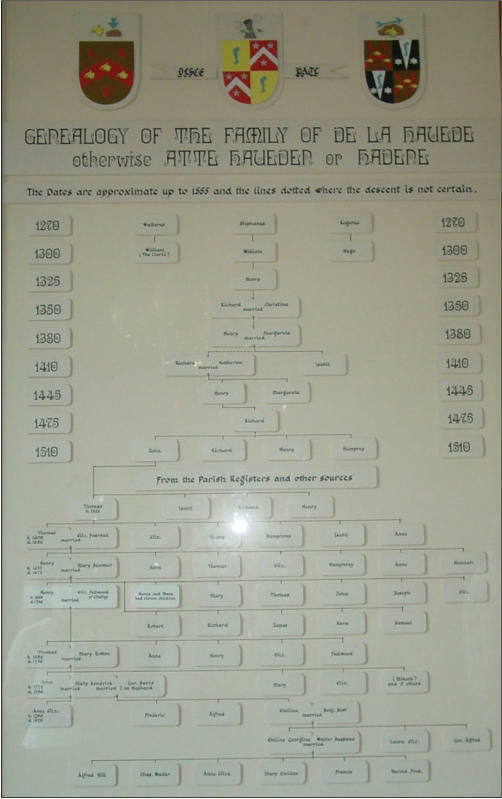 Haden House was built approximately three hundred years after the Haden family settled in the Black Country. 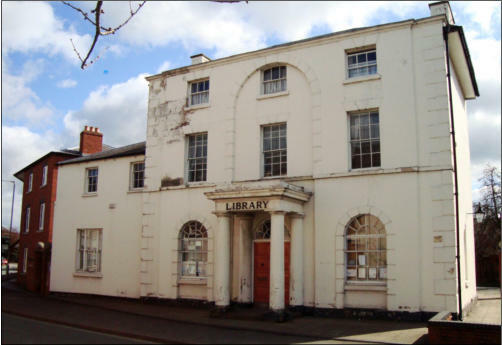 After the death of the last member of the Haden family, the estate and properties were bought by Rowley Regis Urban District Council. Which now comes under the authority of Sandwell Council part of the new West Midlands County. 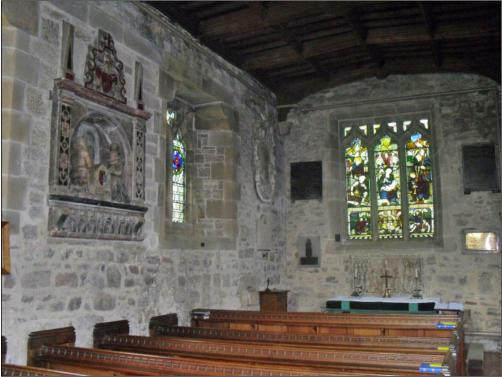 The hall and house are two excellent examples of both Tudor and Victorian buildings. 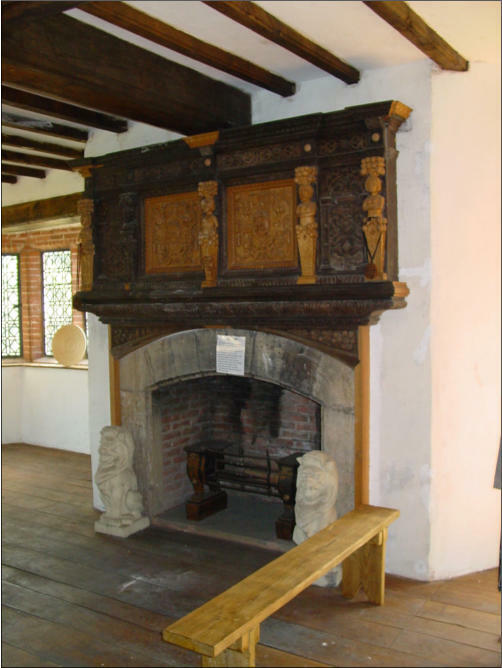 At Haden House is a fine example of a 16th century fireplace. This sign hanging in the kitchen area confirms the presence of Mrs Elizabeth Haden (nee Fullwood) in this household. 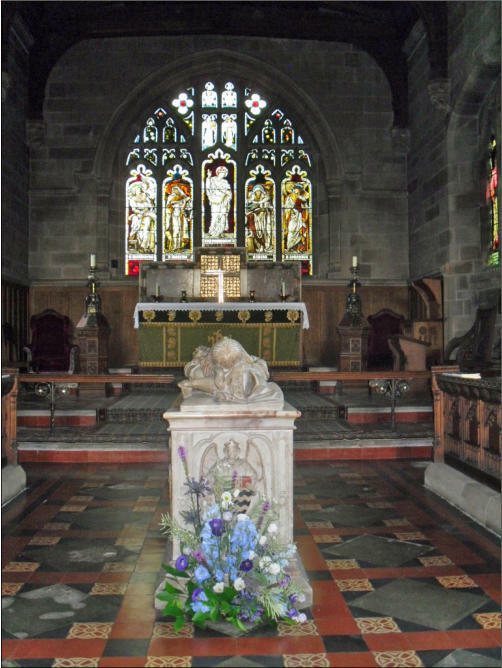 Elizabeth was a member of the Fullwood family from the Aston Cantlow area of Warwickshire.